In the culinary tradition of Relais & Châteaux, the Albergo offers guests a wide selection of restaurants and cocktail bars. An inviting space for dining throughout the day and evening, the Albergo’s sunlit and casually-elegant restaurant is located on the 9th floor of the hotel. 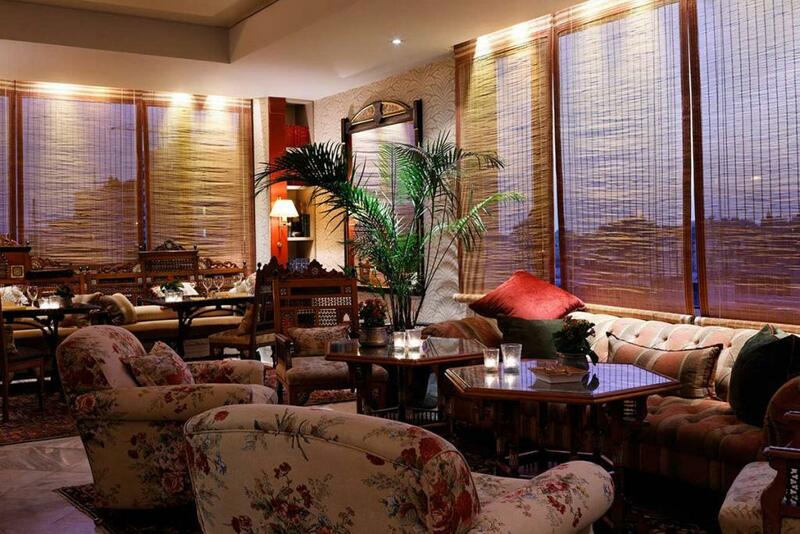 Behind the Venetian blinds, the restaurant is an embellishment of oriental genres. Persian rugs, Ottoman chandeliers and Damascus mother-of-pearl tables set the mood. The menu is Mediterranean, with a penchant towards Italian. At night, the dimly lit atmosphere makes the restaurant a favorite for clandestine cocktails. 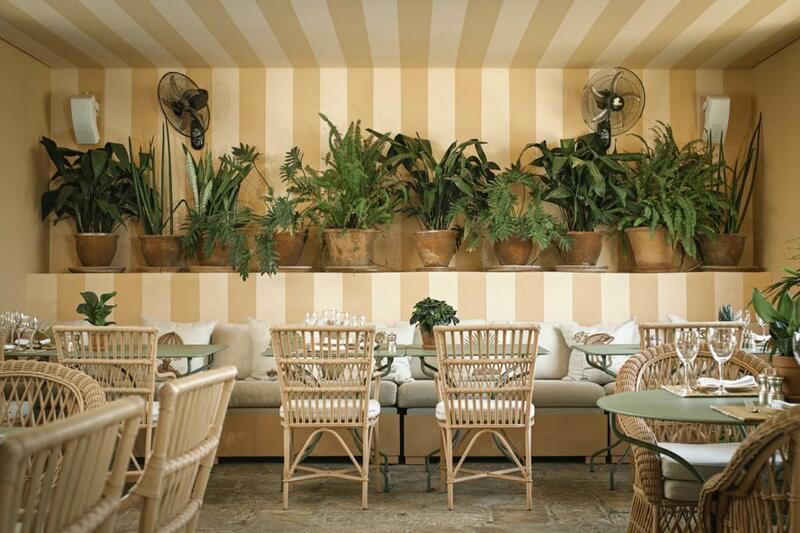 During warmer months, the Albergo terrace is open all day for breakfast, lunch and dinner, coffee, cocktails and afternoon tea. 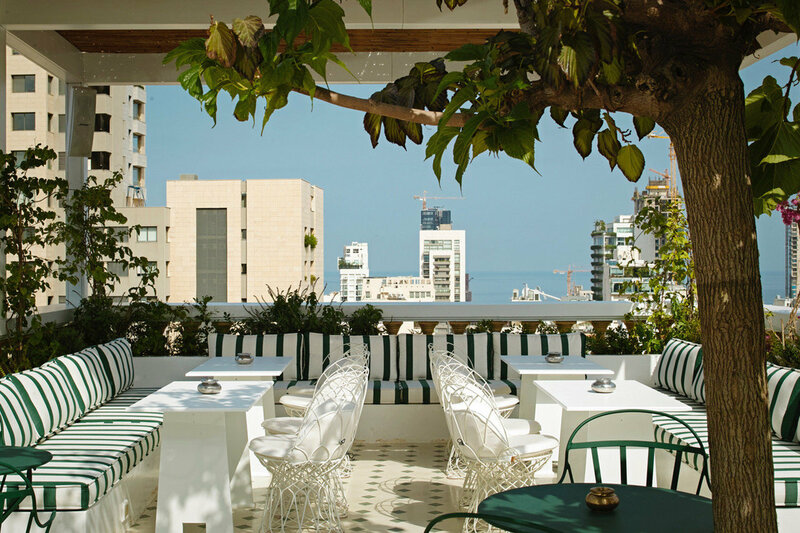 Perfect for Beirut mornings, lazy lunches and sultry summer nights; pull up a chair in our green oasis in the heart of the city and enjoy the same menu as the restaurant. With sweeping views of Beirut’s skyline and the city expanse below, the pool bar is a great spot to watch the sunset while enjoying a few cocktails. The pool bar can be rented for private events and can accommodate seated dinners or large-scale cocktail receptions with a wide variety of set-up options. For more information, please contact our special events team sales@albergobeirut.com.